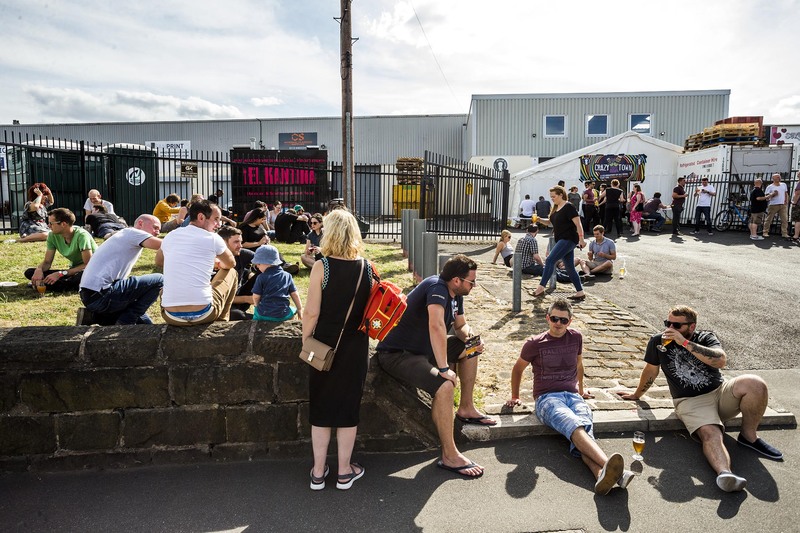 After hosting 4 fantastic events at the brewery in 2018 we are going all out in 2019 and bringing you 10 more, including our 3rd birthday in April and the return of Crazy Town over two days in August. From 12-8pm we will have our keg and cask bar in full swing with some of our newest releases and a few old favourites – as usual, there will also be a selection of wine, cider, and soft drinks for those of you who are non-beery or designated drivers. In addition, juice & goody bags will be free of charge for children. You are also more than welcome to bring your four-legged friends along for the day with bowls and treats available! Falafel Street Kitchen will be parked up at the entrance of the brewery serving fresh food all day. You can take a leisurely 20 minute stroll along the canal from Granary Wharf at the back of Leeds Train Station, or pop in a taxi which is less than 10 minutes from the city centre.